If there's one thing every parent of young children wants to know, it's how to get their kids to sleep better. New research indicates that it is possible - and that the secret might be at the dinner table. Plus, this strategy may make kids smarter too. 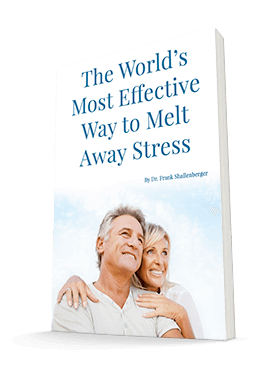 And whether you're dealing with sleep regressions, about to send a child off to college, or just want to sleep a little deeper or feel a little sharper yourself, this study offers some helpful information. According to this study, conducted by University of Pennsylvania researchers and published in Scientific Reports, all you have to do to get your children to sleep better and improve their IQ scores by an average of 4 points is get them to eat one type of food at least once a week. This may be an uphill battle, depending on your children's taste preferences (and your own), but this study found that weekly fish consumption was linked to these great results. For this study, the researchers reviewed data from 541 9- to 11-year-olds in China, asking them how often they consumed fish (choices ranged from "never" to "at least once per week"). Then they administered the Wechsler Intelligence Scale for Children-Revised. They also questioned the parents about their children's sleep using the Children Sleep Habits Questionnaire. After the researchers controlled for demographics, they still noticed some significant differences between those who seldom or never consumed fish and those who ate it regularly. In particular, the fish-eaters scored an average of 4.8 points higher on the IQ test, and their parents reported that they had fewer sleep disturbances. We know that sleep and cognitive function are linked, and the fish's effects on sleep seem to be driving the memory benefits. Previous research has found connections between the omega-3 fatty acids found in fish and intelligence as well as between omega-3s and sleep. But this is the first study to link all three together. I've written before about the benefits of omega-3s, so I'm not surprised by the results of this study. And remember, while this study involved children, eating fish is great for all of us. If you have young kids at home, I recommend you include fish in the regular mealtime rotation. If your kids haven't been exposed to fish much before, you may have to introduce it gradually. But I think working up to once a week is a great goal. 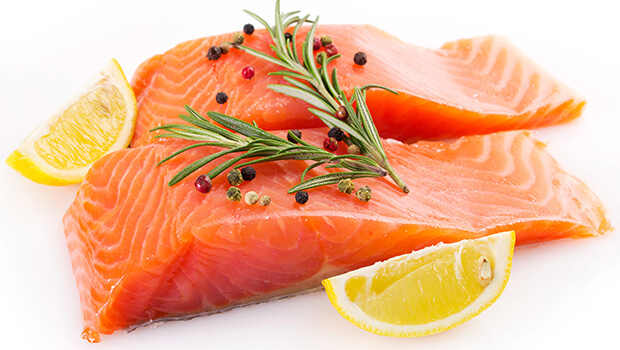 If you aren't shaping young palates, you can still benefit from consuming fatty fish yourself. But if you didn't eat it regularly as a child, you may not enjoy the taste as an adult either. The good news is that you can get many of the same omega-3 benefits in supplement form. I like Complete Daily Oils, which contain a blend of fish- and plant-based oils, but without a fishy aftertaste. You don't have to be a kid to appreciate a good night's sleep and a sharper mind!